The same rich ethnic cocktail that formed Brazilian society, from African, European and native ingredients, underlies its native genius for music. 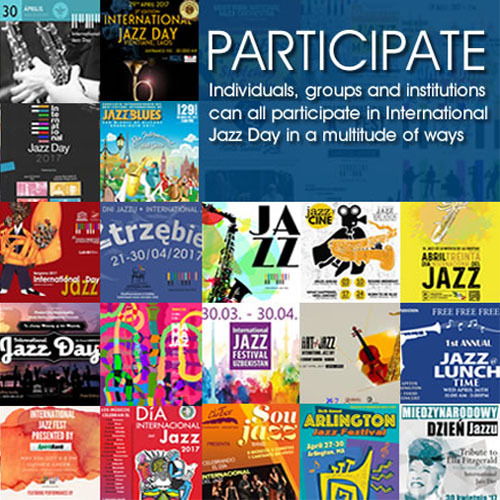 It also makes the country and its musicians unique in all of Latin America. As Ary Barroso put it in his iconic song, “Aquarela do Brasil”… “Meu Brasil Brasiliero – My Brasilian Brasil…” is something so ethereal even the reality has something spectral about it. This is something that fuels choro, literally “crying, sobbing.” It is the music that gave the world samba. One Hundred thirty years ago, this music was born of polka, waltzes and the Portuguese Fado… dances and salon music popular in 18th and 19th Century Europe, melded with Afro-Native rhythms it became choro. Now popular once again thanks to the phenomenal repertory left behind by Pixinguinha—arguably choro’s greatest exponent—and by Paulinho de Viola, who is one of its leading exponents today. Like Brasilian music in general, choro is now seducing the rest of the world. 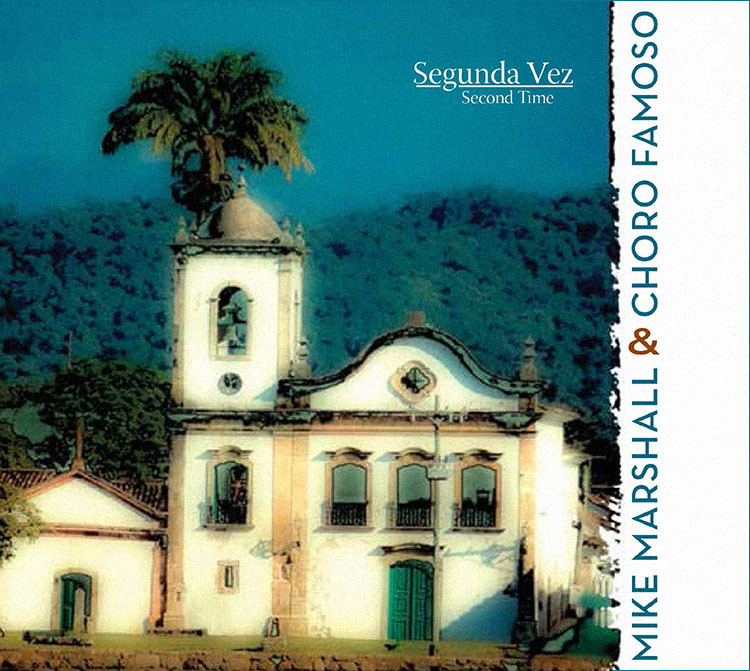 Among the many groups performing and recording it in the US, three stand out: Anat Cohen’s Choro Ensemble, Grupo Falso Baiano and now Mike Marshall’s Choro Famoso. Mr. Marshall and his ensemble have a fabulous recording that has been released in 2014 by the extraordinary record label, Adventure Music. The album is called Second Time. Mr. Marshall is one of the finest mandolin players in the world. His technique and virtuosity is unparalleled, except by whom else but a Brasilian, Hamilton De Holanda. His (Mr. Marshall’s) expression is also eminently suited to the very essence or heart of choro: music is not played, but cried, sobbed… wept. Mr. Marshall’s mandolin does just that. There is one simple reason for this: Mike Marshall’s heart and soul are in Brasil. He plays in short convulsing lines, just the like sobs so essential to this music, and when these end, there are held notes that create melismas akin to wailing, as if the characters in the songs came to life and cried their hearts out in the notes of Mr. Marshall’s mandolin. But there is more; reeds and winds player Andy Connell and guitarist Colin Walker as well as percussionist Brian Rice sound and “feel” Brasilian too. This is a magical combination and it brings to life choro for those who are not in Brasil. And what joy that is. This is a historical imprimatur as well as a contemporary one. The group’s choice of choro traces its history from fairly early compositions such as the music of Ernesto Nazareth (1863—1934). This is the music of “Tenebroso,” a beautiful tremulous song that seizes the heart like a mix of Brasilian dramaturgy and Grecian pathos. Pixinguinha (1897—1973) is represented by just one song, “Sensivel,” but his ghost haunts almost all of the music on the recording, from the music of Nelson Alves (1895—1960) to Jacob do Bandolim (1918—1969), Heitor Avena de Castro (1919—1981), K-Ximbinho (1917—1980) and contemporary contributors, such as the great Moacir Santos (1926—2006), Mauricio Carrilho (1957–) and Guinga (1950–). This is music for the cognoscenti and the connoisseur who will no doubt, glass-in-hand, reminisce of the great days of choro. But it is also for the curious who want more of Brasil. For them as well as for the connoisseur this recording will be regarded as a major one; something to enjoy and to learn from. Track List: Bole Bole; Simplicidade; Alumiando; É Do Que Há; Mistura e Manda; Sensivel; Queira-me Bem; Sete Estrelas; Murmurando; Uma Noite no Sumaré; Paraíso; Tenebroso; Evocação de Jacob; Flores; Cine Baronesa; Sonhando; Bola Preta. Personnel: Mike Marshall: mandolin; Andy Connell: clarinet, saxophone; Colin Walker: 7-string guitar; Brian Rice: pandeiro, percussion.